Posted in: Arrests, Crime Prevention, Media Release. Three convicted felons out of Nashville were arrested after shoplifting nearly $4,000 in merchandise from the CoolSprings Galleria, Tuesday. Undercover officers, posing as shoppers, watched the suspects load merchandise into empty shopping bags before arresting them. A search of the suspect’s vehicle led to the recovery of 95 pieces of stolen merchandise valued at $3,695.00. Officers also found tools used to defeat anti-theft sensor alarms in their possession. Arrested was 28-year-old Temptress Peebles, 42-year-old Renita McDonald, and 39-year-old Latosha Word – all of Nashville. Each of these suspects was charged with Theft Over $2,500, Theft Under $1,000, and Possession of Anti-theft Defeating Tools. They are all free on the $16,000 bond set by the Magistrate, and due in court on December 7 at 1:00 pm. The Franklin Police Department has established a special command post at the CoolSprings Galleria, where teams of undercover and uniformed police officers work closely with security to safeguard shoppers and arrest lawbreakers. Tomorrow, the FPD will release the number of arrests and dollar amount of stolen merchandise that has been recovered as a result of Operation: Not in our mall, which went into effect on Black Friday. The numbers will shock you. Posted in: Crime Stoppers, Media Release, Put A Name with This Face, Reward, WANTED. Do you recognize this suspect? He is wanted for using a credit card stolen during a November 2 vehicle burglary on General George Patton Drive, in Franklin. 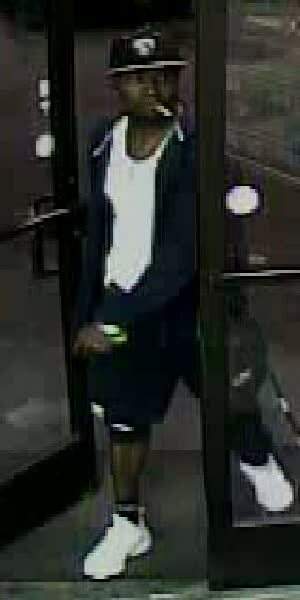 This photo shows the suspect using the stolen card at a Nolensville Pike gas station in Nashville, a short time later. 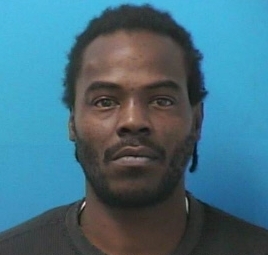 A Crime Stoppers reward is being offered for information that leads to his arrest. Posted in: Crime Prevention, Crime Stoppers, Media Release, Put A Name with This Face, Reward, WANTED. Tagged: Dilworth. Detectives in Franklin want to identify these three suspects, wanted for stealing a woman’s wallet from her purse at the Cool Springs Panera on November 26. Within an hour the trio used the victim’s stolen credit cards to purchase more than $6,000 in merchandise at the CoolSprings Galleria. information that leads to their identity and arrest. Call Crime Stoppers: (615) 794-4000, or click to submit an anonymous eTip. With the Christmas shopping season upon us, these types of crimes will increase. Ladies: you can avoid becoming a victim by never leaving your purse unattended – not even for a moment. Thieves, like this, look for quick opportunities where purses are briefly left behind. Crooks often strike when you go to refill your drink, or when you take your eyes off of your purse in a shopping cart to reach for something on a store shelf. 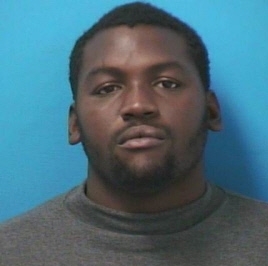 A convicted felon is back behind bars after officers investigating a shots-fired call found him armed with a pistol. At 1:15 Tuesday morning, officers responded to a disturbance on Acton Street, where shots had been fired. Arriving officers immediately encountered Joseph Crawford. Crawford began fighting with officers who were attempting to detain him. After a brief struggle, he was taken into custody. That’s when officers discovered that Crawford, a convicted felon, had a gun in his waistband. Officers also encountered Branden Patton. Patton resisted officers who were attempting to investigate, and was arrested. Crawford and Patton were booked into the Williamson County Jail. Crawford, charged with Resisting Stop, Halt, Frisk, and being a Felon in Possession of a Handgun remains behind bars on a $24,000 bond. Patton, charged with Resisting Stop, Halt, Frisk, and Disorderly conduct, remains jailed on the $7,000 bond set by the Magistrate. Both are due in court December 7 at 1:00 pm. Franklin Police and Crime Stoppers are offering a cash reward for information that helps identify this suspect, wanted for attempting to pass stolen checks at a Cool Springs bank, earlier this month. The checks were stolen from a crime victim in Tupelo, Mississippi. On February 16, 2015, Kristi Clark and her 10-year-old son, Carter Oakley, were hit by a semi and killed after they got out of their car to help five people in an overturned SUV on an ice-covered I-65 in Franklin. Nearly three years later, Kristi’s parents, Brad and Bonnie Lewis, stay very much in touch with members of the Franklin Police Department. This bond brought about by tragedy will bring help to needy families this Christmas, in memory of two good Samaritans who died helping others in need. 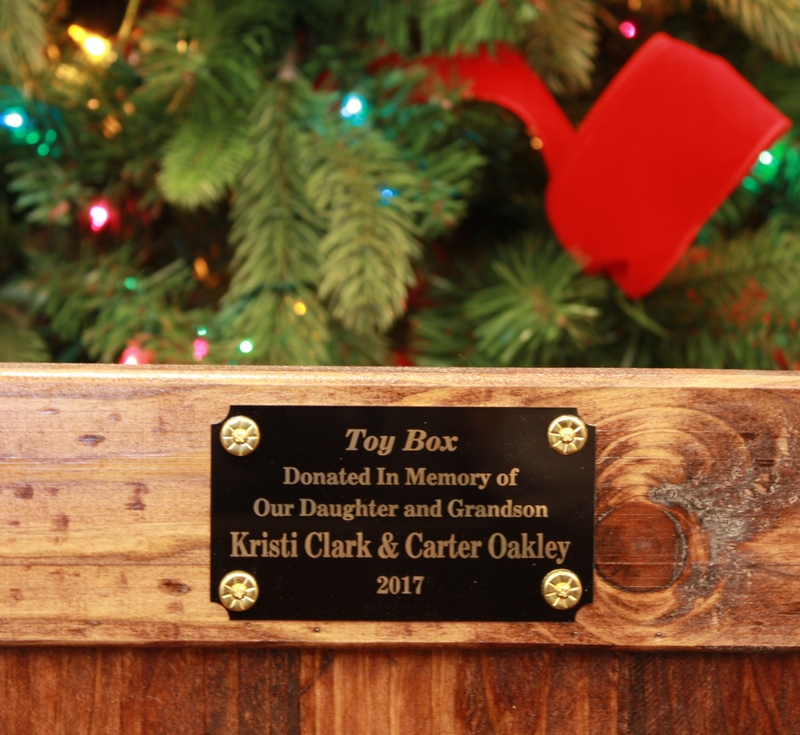 The Franklin Police Department needs new toy donations to fill the toy boxes made by Kristi’s dad, Carter’s grandpa. Citizens can bring a new, unwrapped toy for children up to 14-years-old and leave it in the toy box in the Franklin Police Headquarters Lobby. New toy donations are accepted Monday through Friday from 8 am to 5 pm. Monetary donations are unable to be accepted. Posted in: Media Release, Missing, Update. Tagged: Phillips. Dennis Clark left his Cool Springs home for a walk on Thanksgiving. This morning, more than 60 hours later, he has been found. A jogger who was watching this morning’s television news called Franklin Police to report that she saw a man matching Clark’s description, yesterday, near the jogging path at Cool Springs Boulevard and Carothers Parkway. Responding officers began canvassing that area on foot and found Clark laying in the bushes where he may have experienced a medical emergency. An ambulance transported Clark to the hospital where he has been reunited with his family. 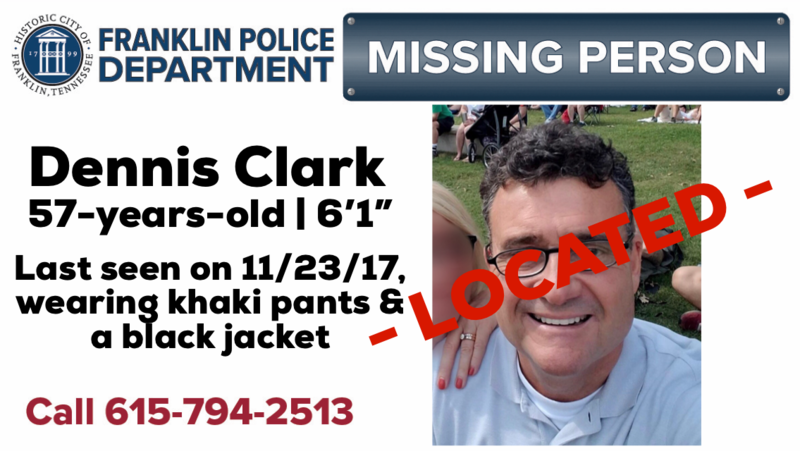 The Franklin Police Department credits the news media and the jogger who called police for finding Mr. Clark alive.